Dr. G.B. Shankwalkar the doyen of Indian Periodontics, was born on the 1st of August and to commemorate his birth anniversary Oral Hygiene day is celebrated this day every year to bring awareness about the prevention of dental/oral diseases. The department of dentistry is no exception to this. 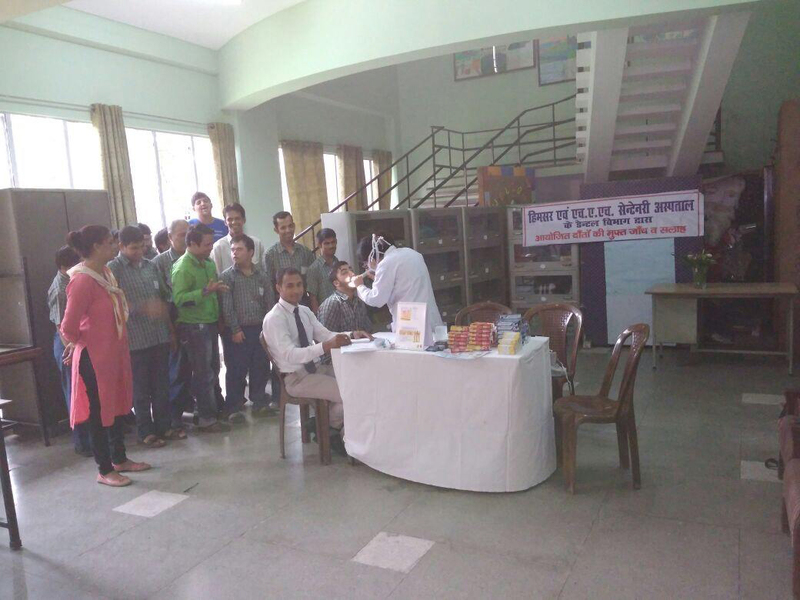 Every year department of dentistry has been proactive in organizing dental camps not only in the rural and peripheral centres of HIMSR & HAH Centenary Hospital, but also in the adjoining settlements, schools and various old age homes. 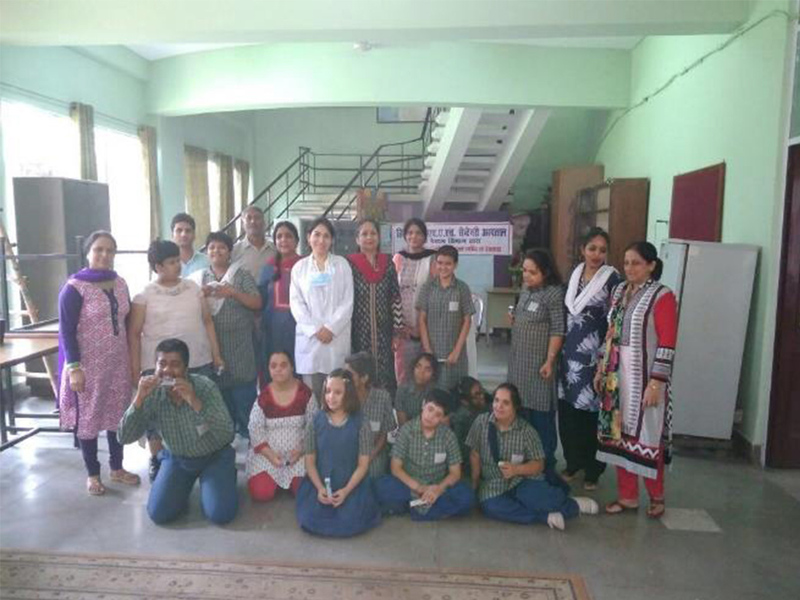 Oral hygiene day was also celebrated in the year 2013 in the Urban Health Training Centre at Prahaladpur, 2014 it was celebrated at the Rural Health Training Centre at Madanpur Khader. In 2105 the Oral Hygiene day was celebrated at the Delhi Cheshire Home which offers shelter to the physically and mentally handicaps. 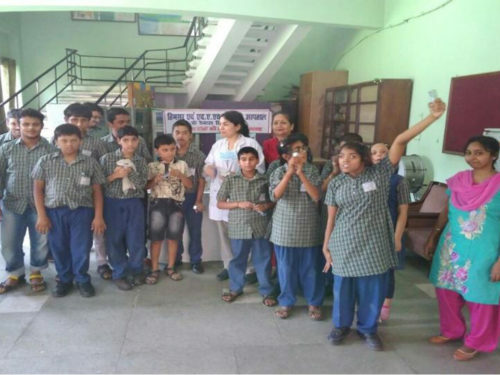 Since lack of awareness and manual dexterity predisposes the physically /mentally challenged to various dental problems. This year yet again it was celebrated amidst special chidren; the attendees of the “Delhi Society for the Welfare of Special Children”. The unwavering support of Dean Sir Prof. Yaqub Kharadi , the guidance of Dr. Ashok Kumar Kapoor, Professor & Head Deptt. 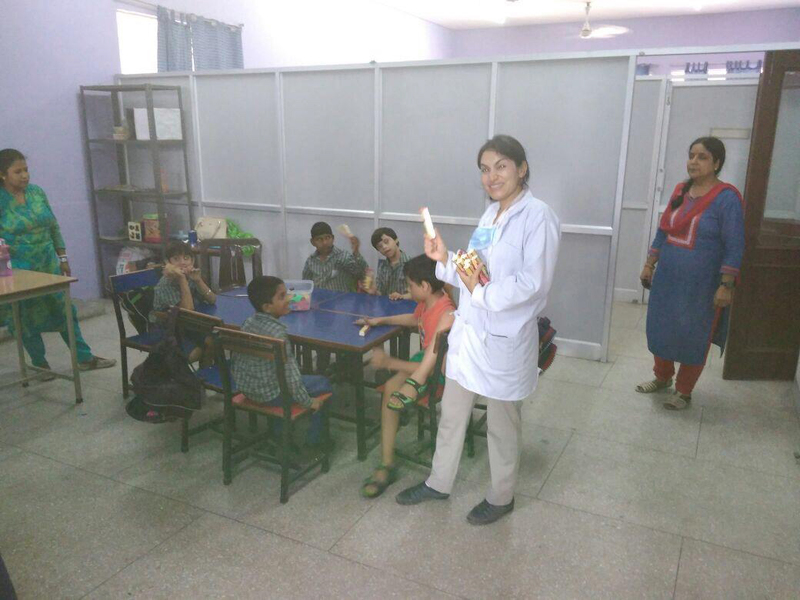 Of Dentistry and perserverance of Dr. Nilima Sharma, Associate Professor Dentistry made the event a success. The students in this institute undergo vocational training in various disciplines such as masala grinding, printing, painting, candle making, and making of bags. Also they are trained in sports and some of them are national champions. They were aged between 12 to 40 years. Dr. Nilima Sharma conducted dental check up. The students were examined and addressed with some salient points on how to maintain a healthy lifestyle and good health. 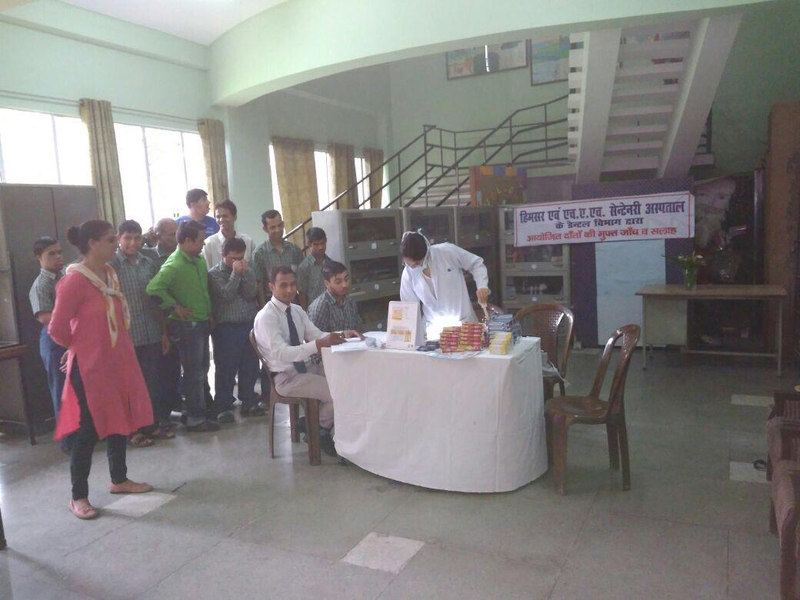 The importance of good oral health and its impact on the overall well being of an individual was also emphasized . A total of 87 patients were examined and free distribution of toothpaste, analgesic was done. The NGO wholeheartedly appreciated the servicesof the institute and look forward to organizing future such events in cooperation with HIMSR & HAH Centenary.